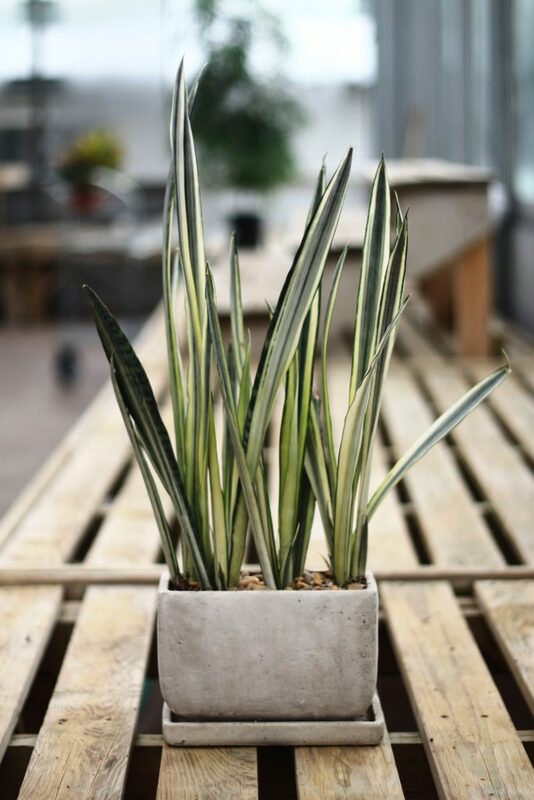 Snake Plants, known as Sansevieria are self contained, easy to care for, and grow quick – enough reason to want hundreds. I promptly began my collection with my first snake plant, Sylvia. I’ve collected quite a few Snake Plants. It was somewhat on accident. 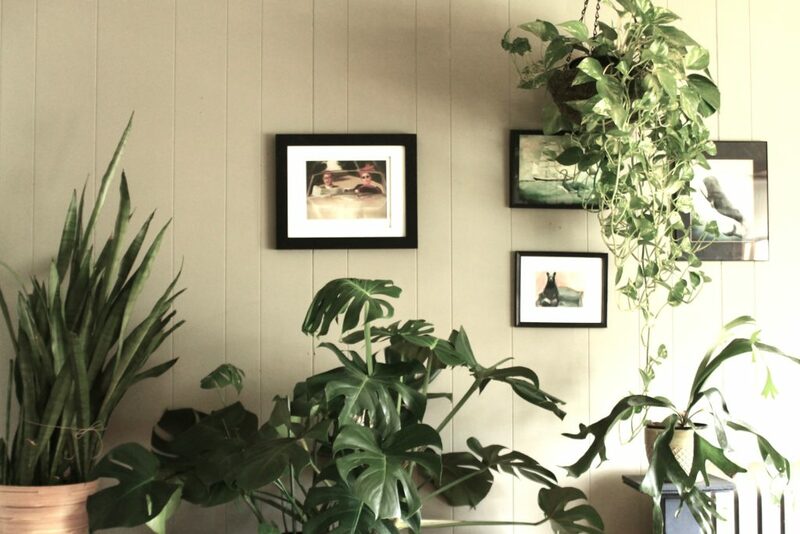 The initial incentive was a desire to add plants that were tall and thin – very different from my vertically-challenged Monstera, Monty or rubber tree, Rudy. 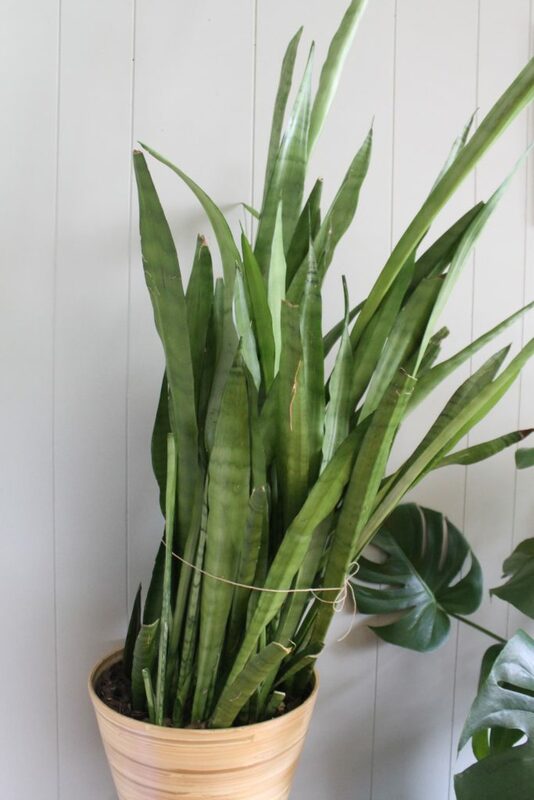 Are Sansevieria Safe for Pets? 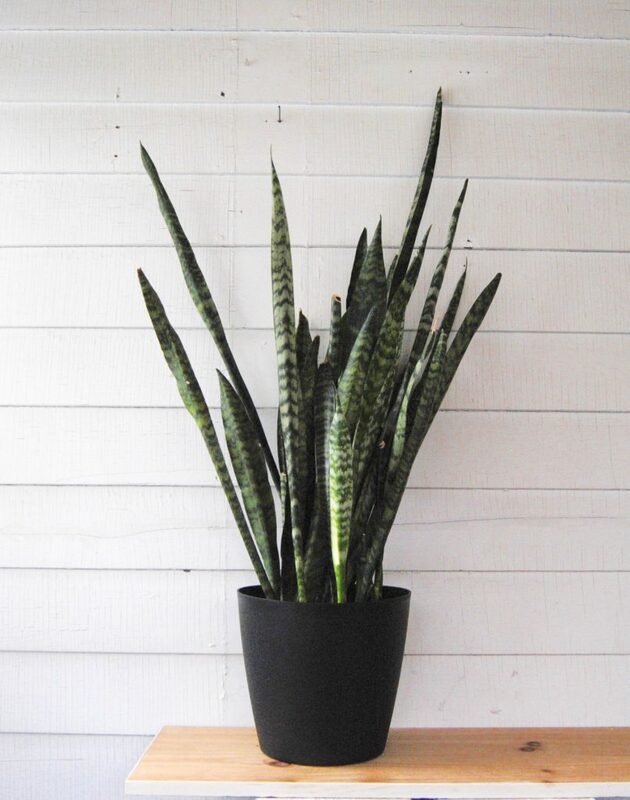 Similarly, like my other Plant Portrait posts, Snake Plants are toxic to cats and dogs. But before we all freak out and throw them out the window, let’s take a step back. 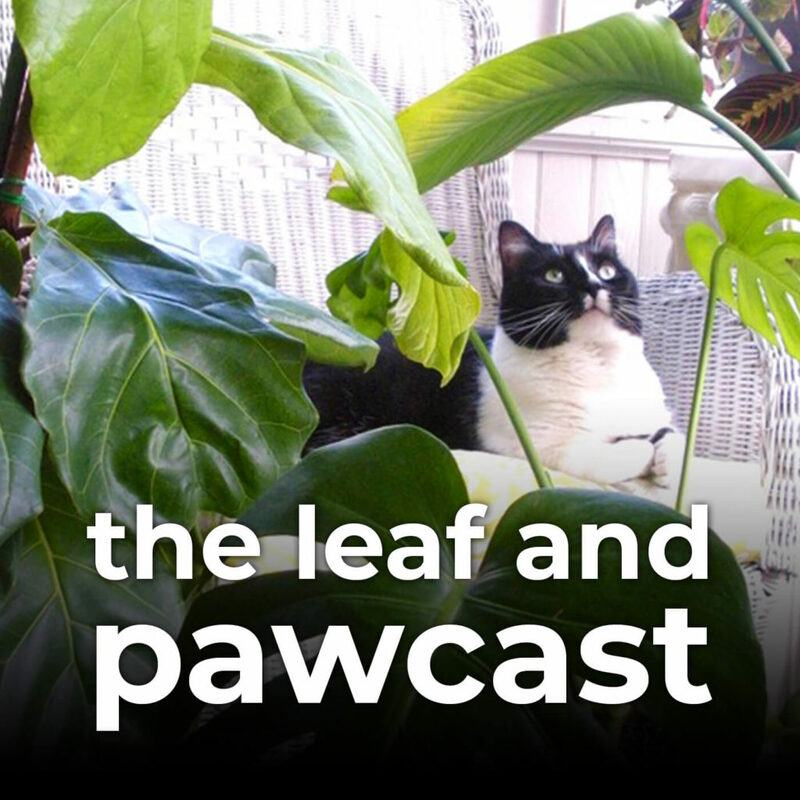 I’ll even speak from first hand experience – Harlequinn, my awkward black cat in the photo below, has actually consumed a piece of Sylvia’s leaves. Why she nibbled has yet to be unearthed; I gather it was something about the stringy tips and Harlequinn’s love of destroying my belongings. She did in fact eat a leaf tip and did vomit it up few hours later. The good news is that she has never touched it since. According to the Pet Poison Helpline, stomach discomfort (ie vomiting or problems out the other end) is the only issue upon consumption. While Harleqeuinn’s toxic salad had minor consequences, despite toxicity level, anything eaten in excess is never good for Fluffy or Fido. 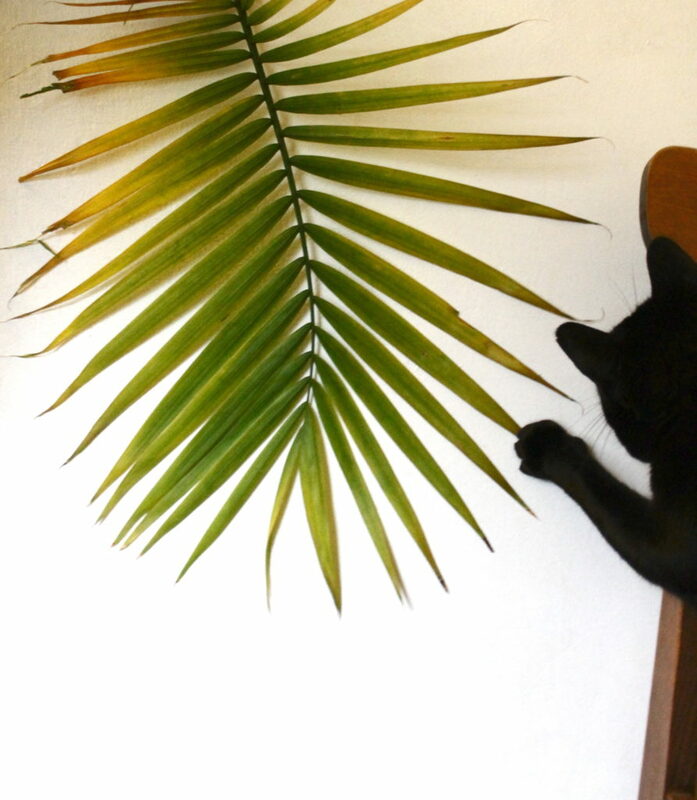 My suggestion is, since Snake Plants grow vertically and can easily be kept out of cat paws, place on a high enough shelf out of reach. And that’s exactly what we do from now on, right, Harlequinn? She nodded. 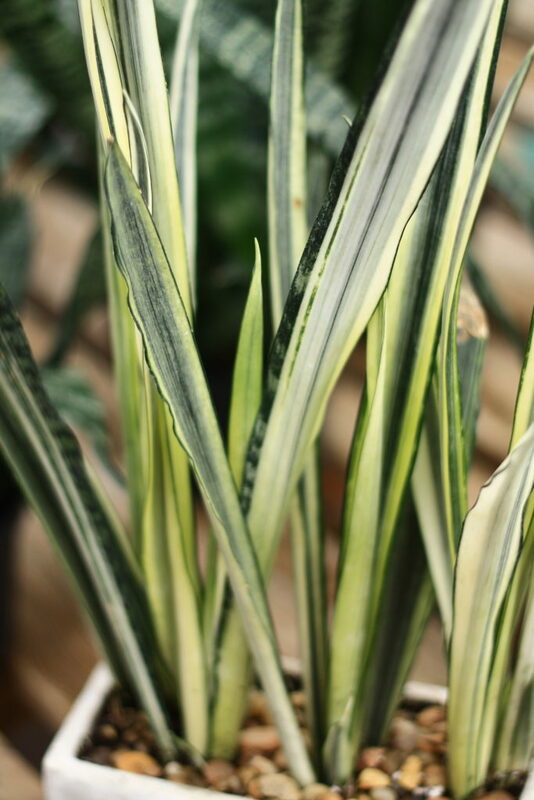 You’ve probably noticed Sansevieria are notoriously on the “plants for black thumbs” and “best plants in dark corners of your house” and “plants that won’t die on you” lists. To be honest, I am just tired of it. I’ve said this before an I’ll say it again, if you are think plants can go without sunlight, you’re wrong. They don’t like it and they shouldn’t be forced into on a Victorian-era dimly lit living room bookcase. Technically people can survive in dim dark corners, but do they like it? Well, unless you’re a vampire, you shouldn’t. You aren’t a vampire, are you? I will say these are hardy plants, not impossible to kill, but definitely involve less care then, say, a fern. They’re good starter plants for those who are new to the indoor plant club, or for someone who needs a deskmate in an fluorescently-lit office cubical. 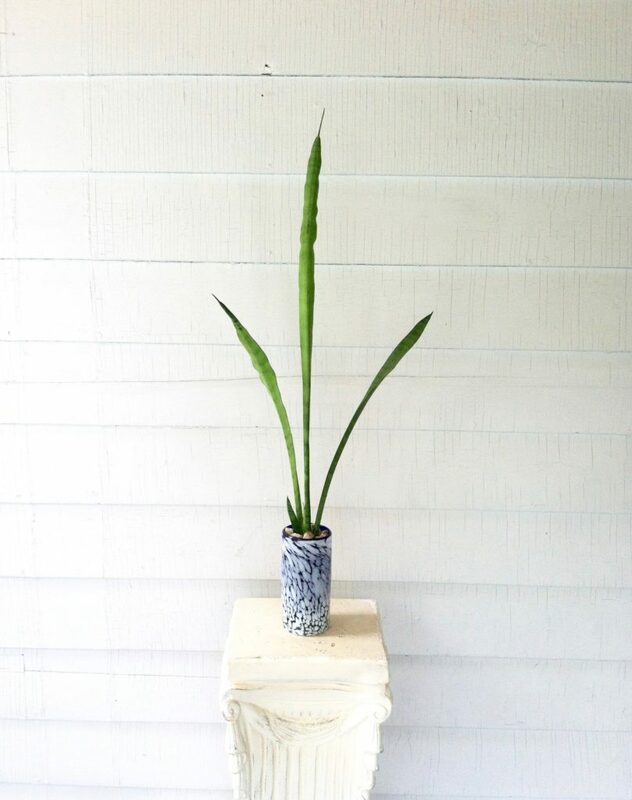 Basically, Sansevieria’s are the perfect no-nonsense plant. In fact, too much overwatering is usually their demise, making them perfect hands off plants. Like any indoor plant, though, you do need to follow few rules to keep them the best they can be. Sunlight should be one, existent, and two, filtered. They thrive best in mildly sunny bathrooms and rooms with a couple windows in them. They don’t need to be right up on the window ledge, but just enough so they feel the warm sun on their faces. Sometimes too much direct sun will bleach the leaves. When they’re really happy, they flower! And that’s really cool. 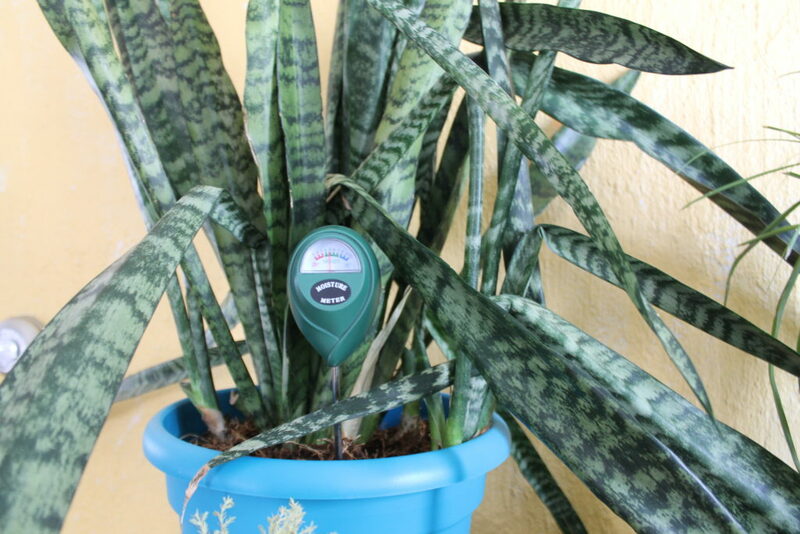 As mentioned, watering is the number one killer of snake plants. You want to plant in well draining soil (I usually add rocks to the bottom of the pot) and water, at most, once every two weeks. This of course depends on how much sun they get; with less sun comes even less watering. With these, I would get a moisture meter (see below) and just test them every week until you get a feel of their watering schedule. Finding planters for Snake Plants are fun. Because they go for so long without water, you can get away with stylish planters without holes in the bottom. If you do, make sure you put in those rocks at the bottom for drainage. They look super slick in minimal while ceramic planters on those midcentury modern plant stands you see all over Instagram. I guess plastic works well too if your Sansevieria isn’t into selfies (Sylvia’s not). 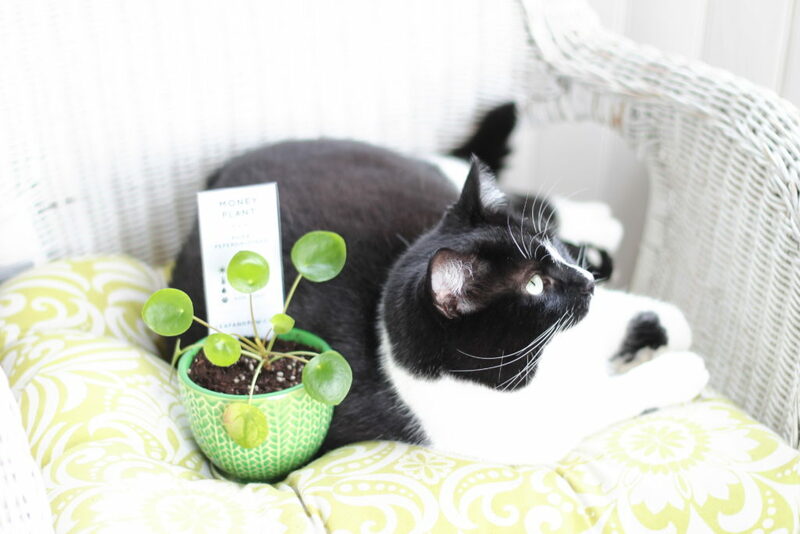 If you liked this post, head over to my other plant portraits for possible toxic plants to pets that I talk about. People seem to like these posts.